I just love this featured space. It's comfy and casual but still sophisticated. The elements are really timeless, and thought it would translate beautifully to an outfit. An outfit that I really want to add to my wardrobe. I've especially got my eyes on those adorable flats. I love that cross body bag!! So chic. Girl, I agree! Best part is that it's under $40! 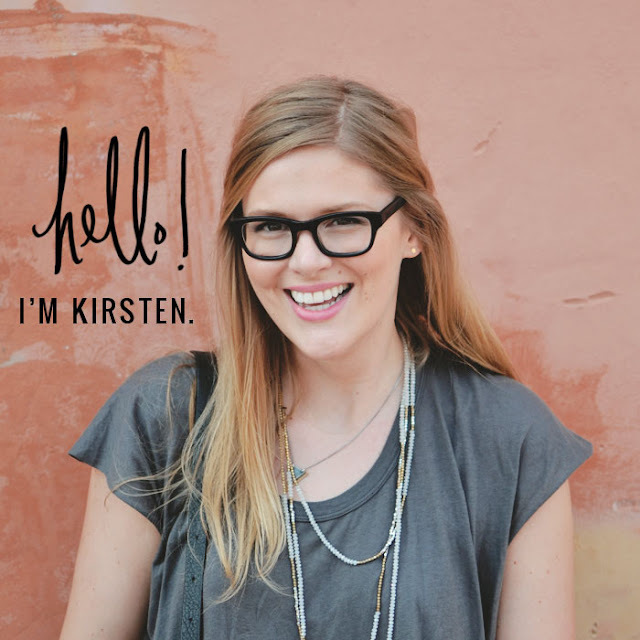 Hey Kirsten! I left this comment for you on my blog as well, but thought it'd be easier for you to see here! love those shoes..sweater is fun too!